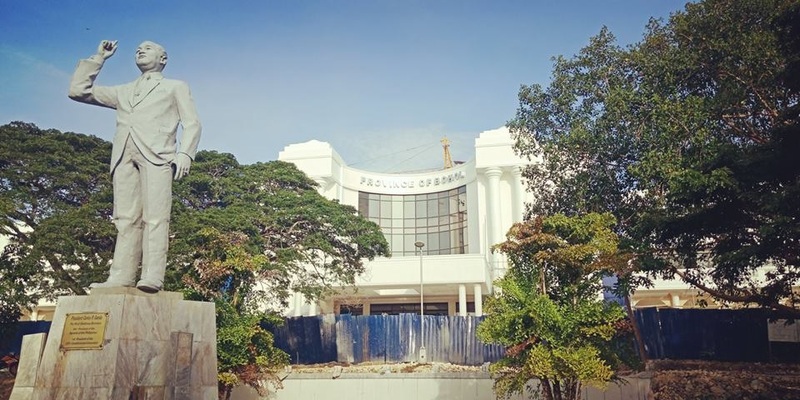 The three-story Provincial Capitol building located in Barangay Dao, Tagbilaran City will be ready for occupancy by the provincial governance in November this year. The building will be replete with a stage, a multi-purpose center, three conference rooms, a spacious ceremonial hall and three elevators. The P700-million Capitol building can accommodate 150 vehicles at a time at its parking areas, which include a basement segment. The building will have finance, executive, and admin cluster offices. It will also house offices of the governor, vice governor and the Sangguniang Panlalawigan, including those for each of the board members. The imposing Capitol building has a viewdeck which features a panoramic view of Tagbilaran City and Maribojoc Bay.